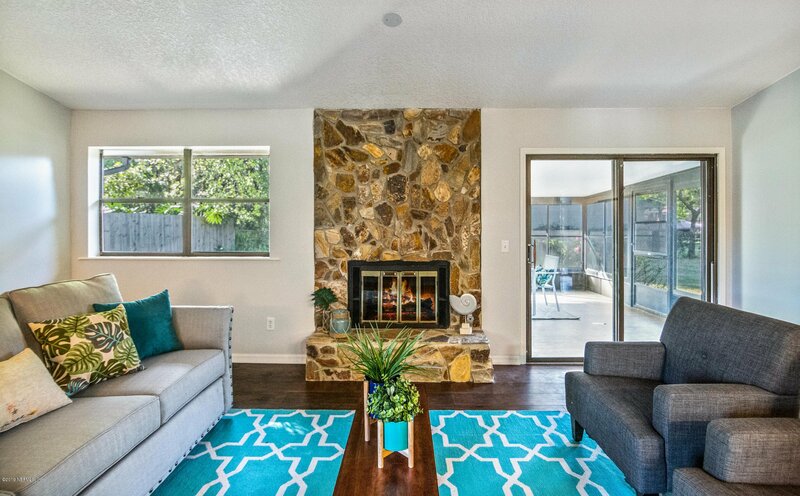 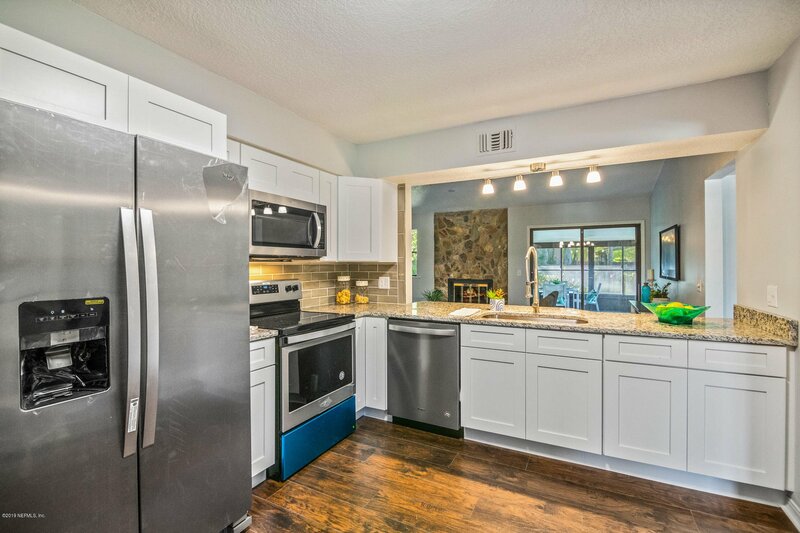 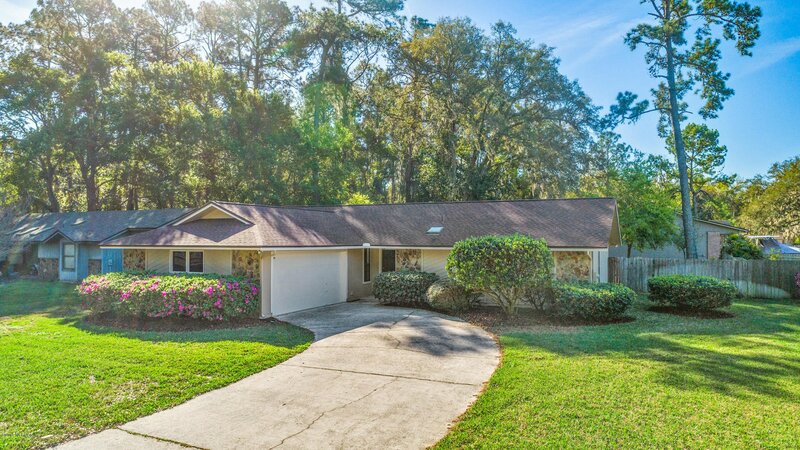 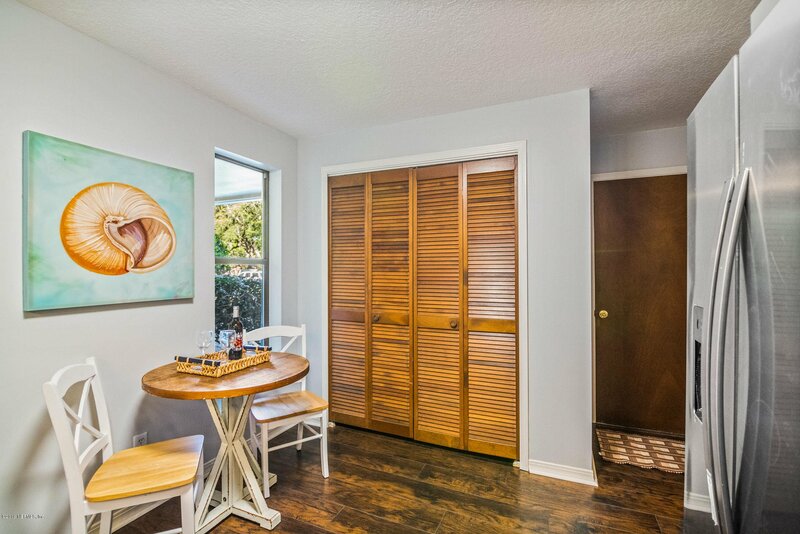 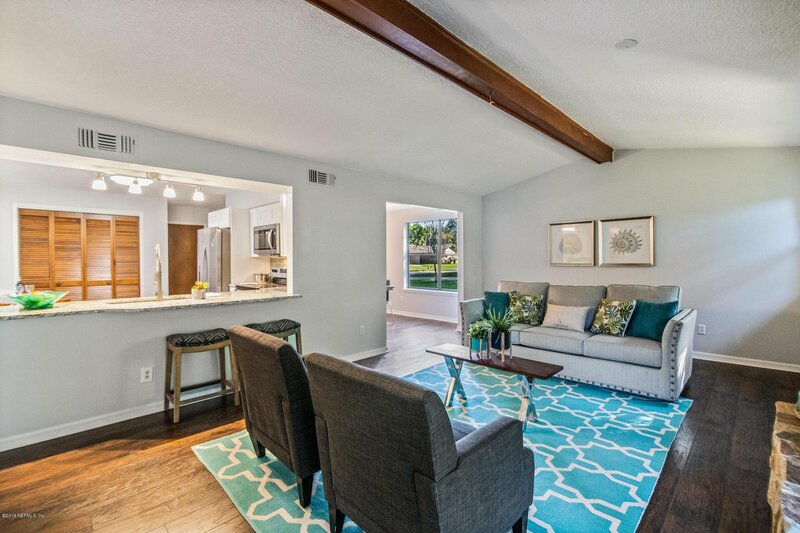 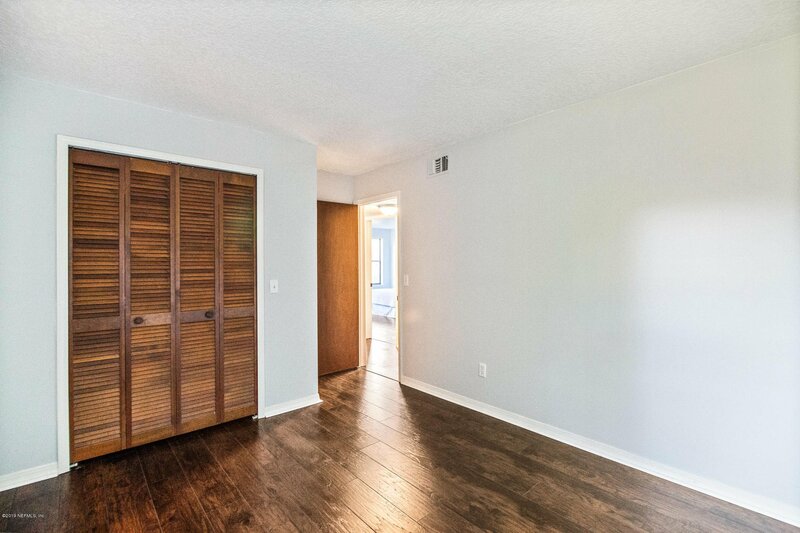 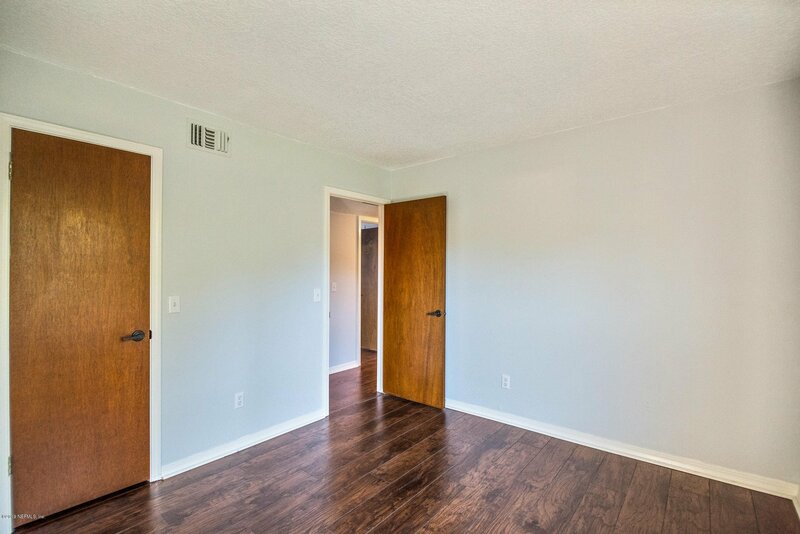 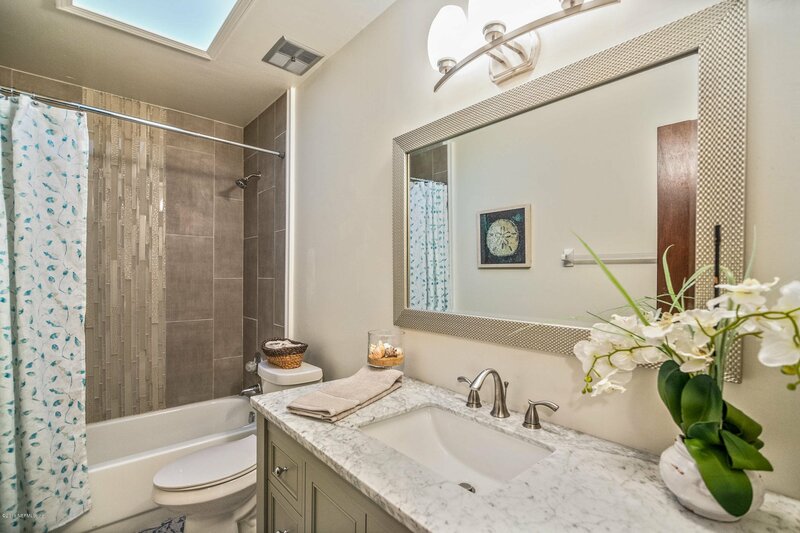 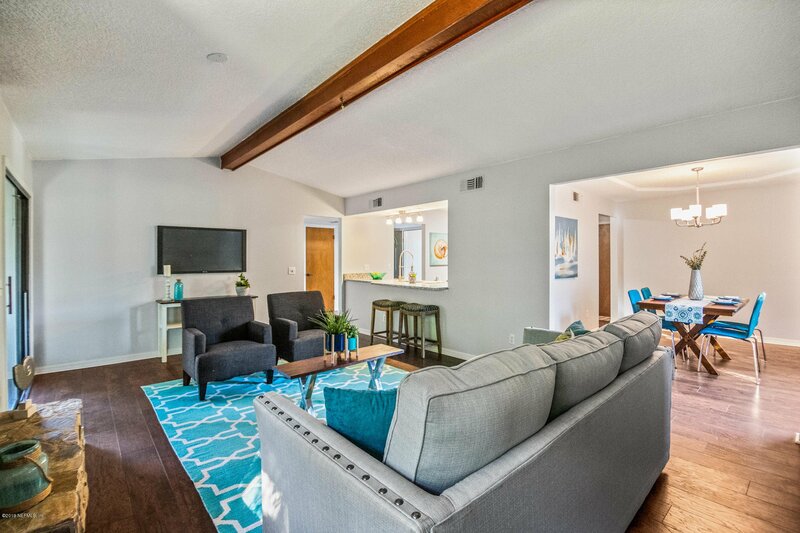 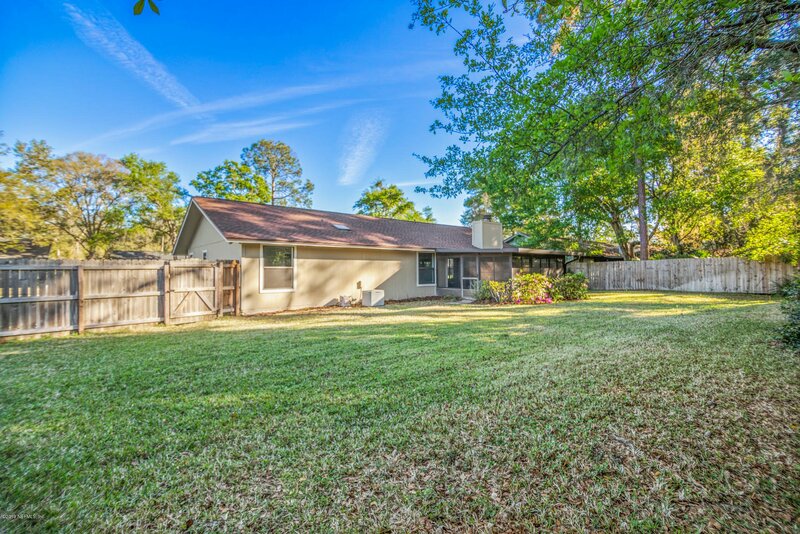 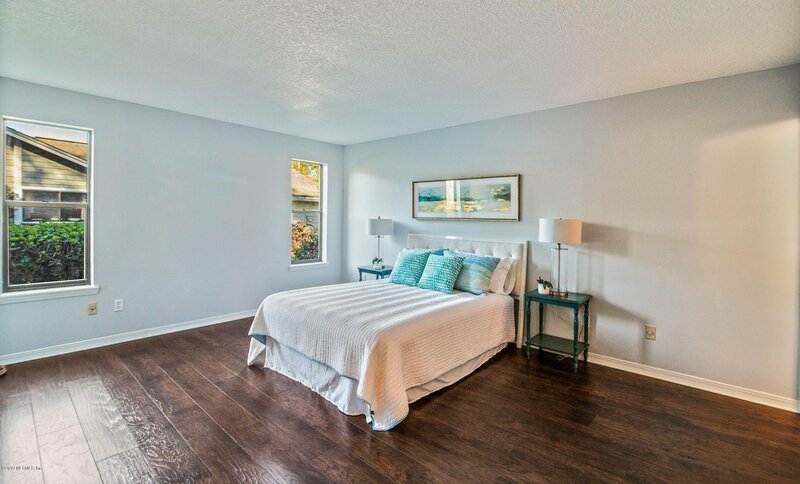 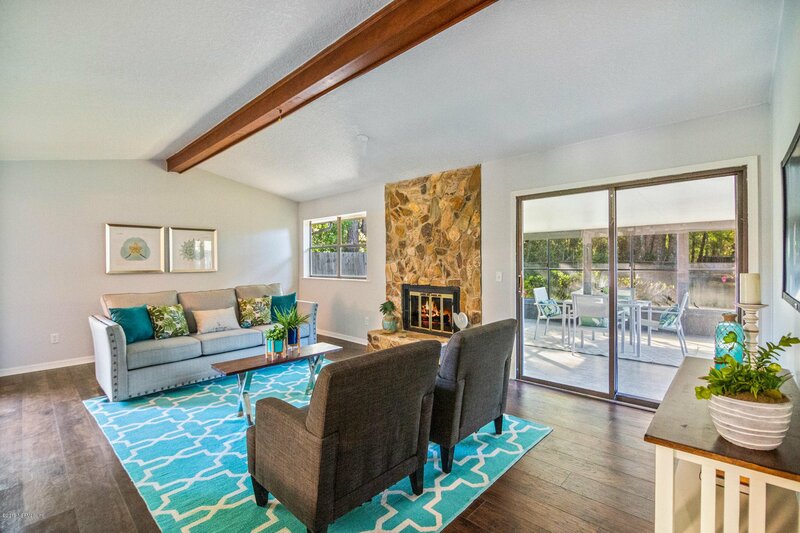 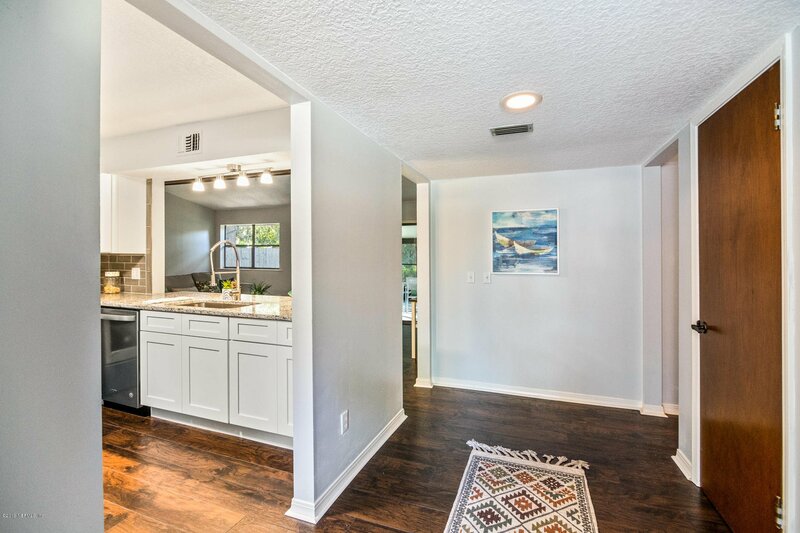 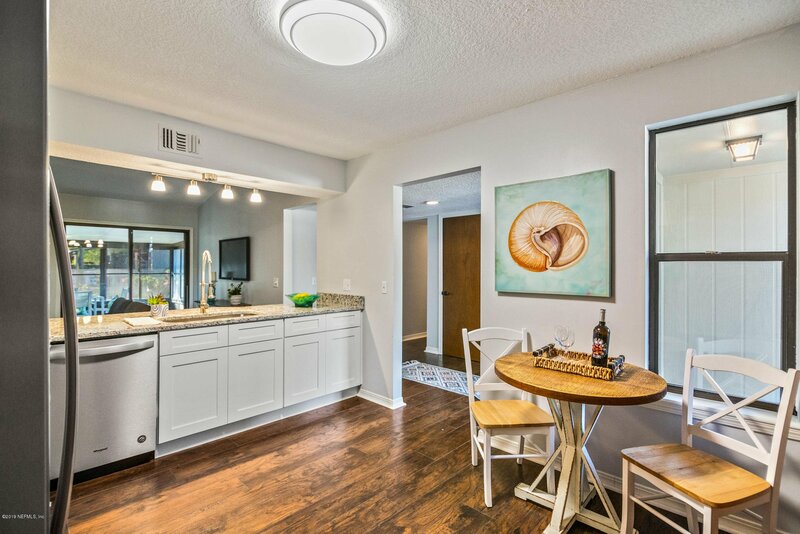 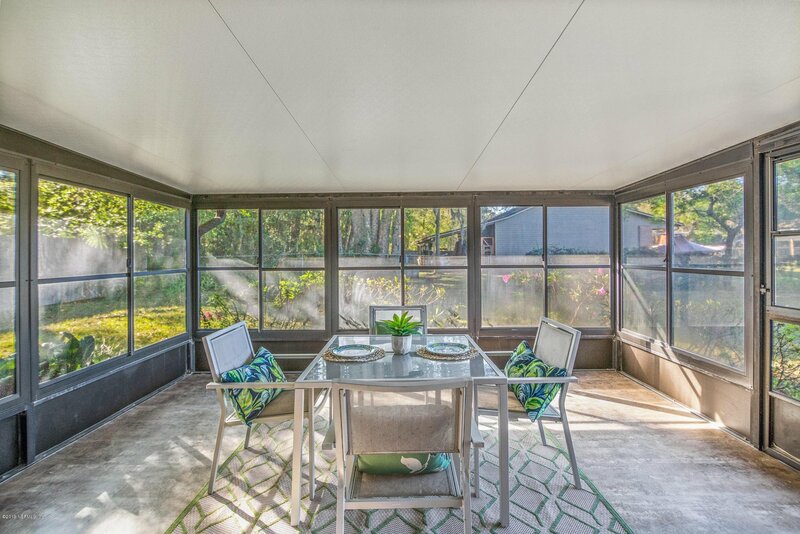 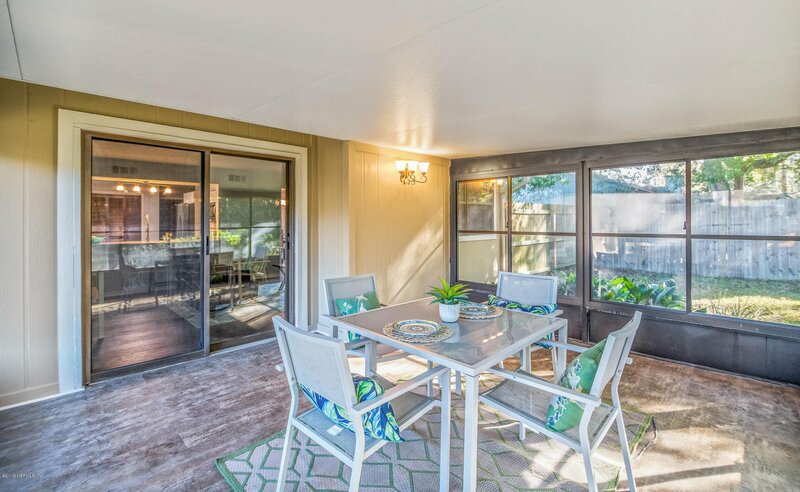 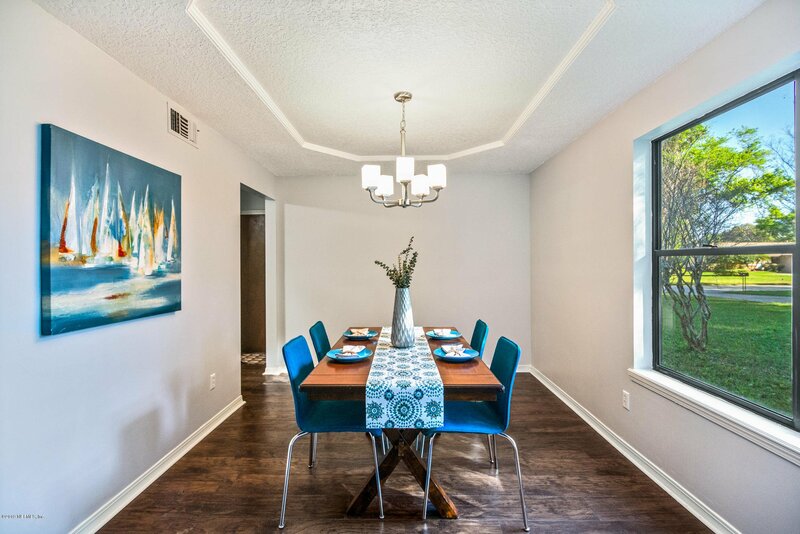 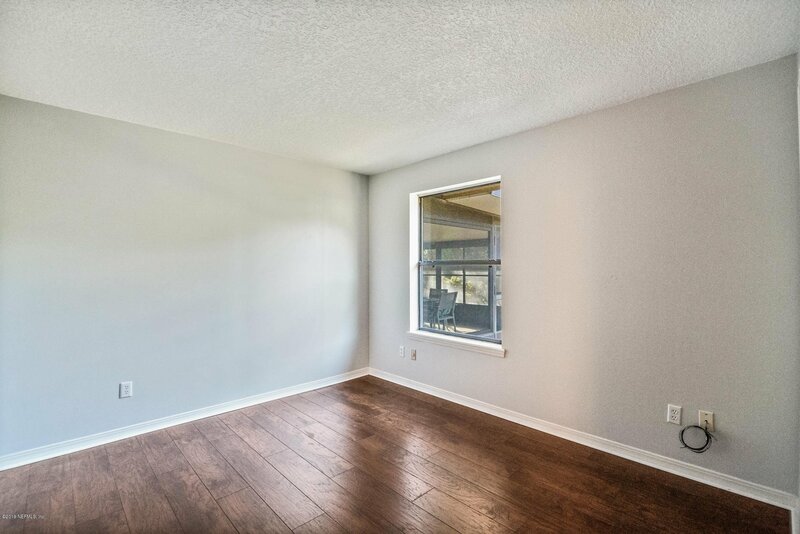 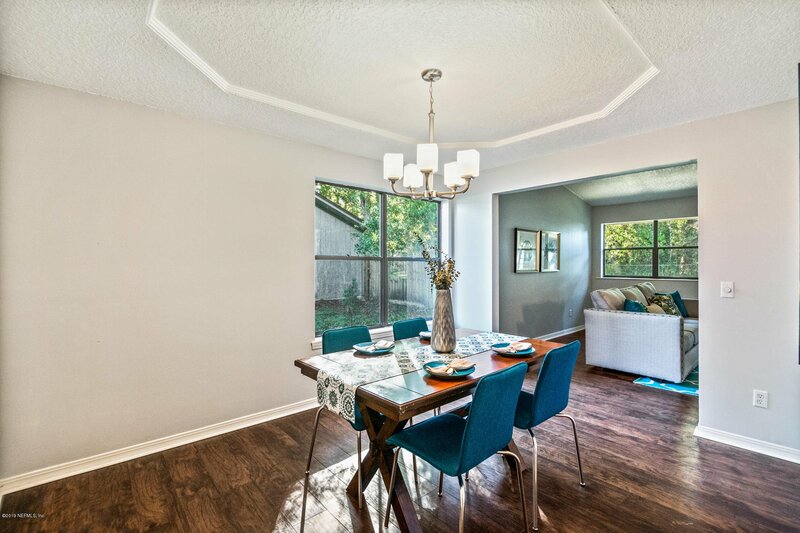 Beautifully remodeled home in a wonderful and quiet Mandarin neighborhood. 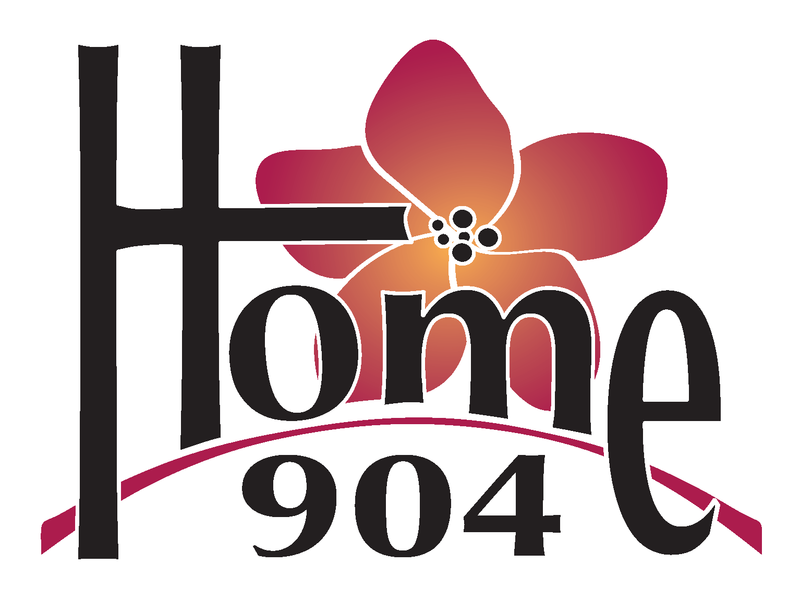 Home boasts. 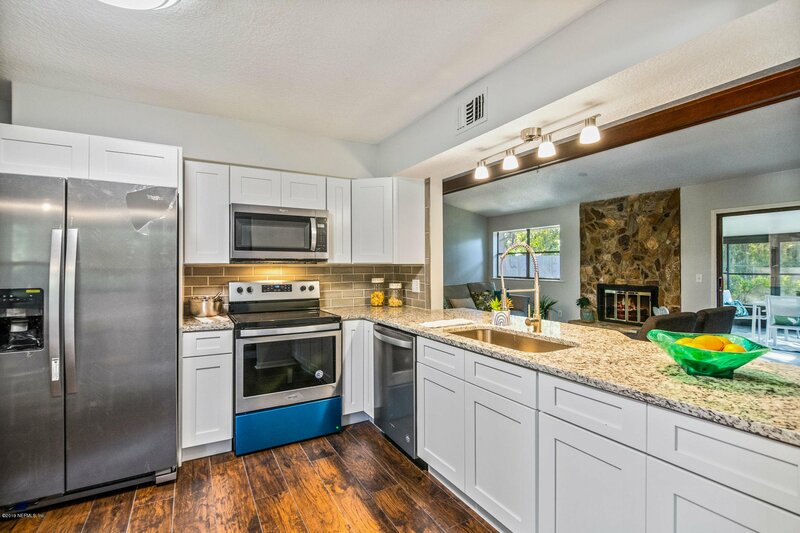 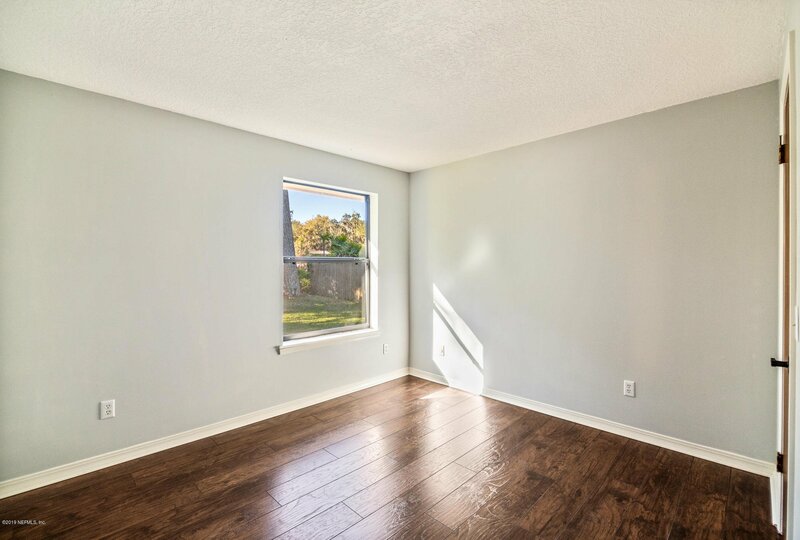 The home has a gorgeous open kitchen with new cabinets, granite and stainless steel appliance, Large Dining room, open Living Room with fireplace, Beautifully updated bathroom and a large all seasons room perfect for family game night! 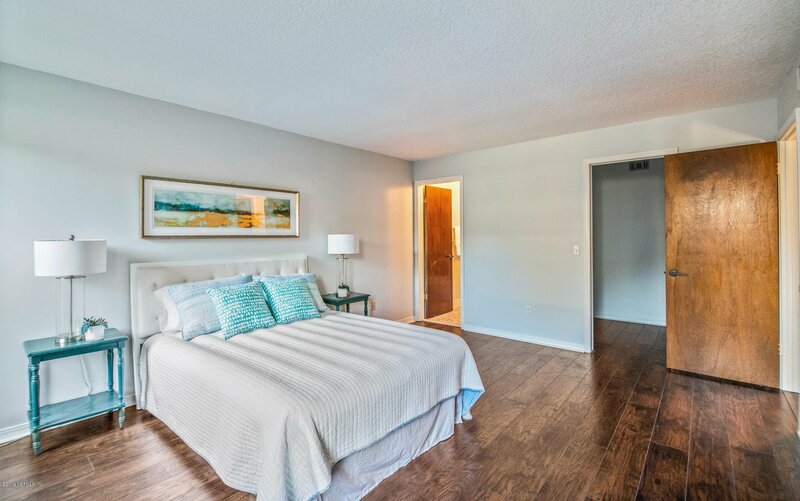 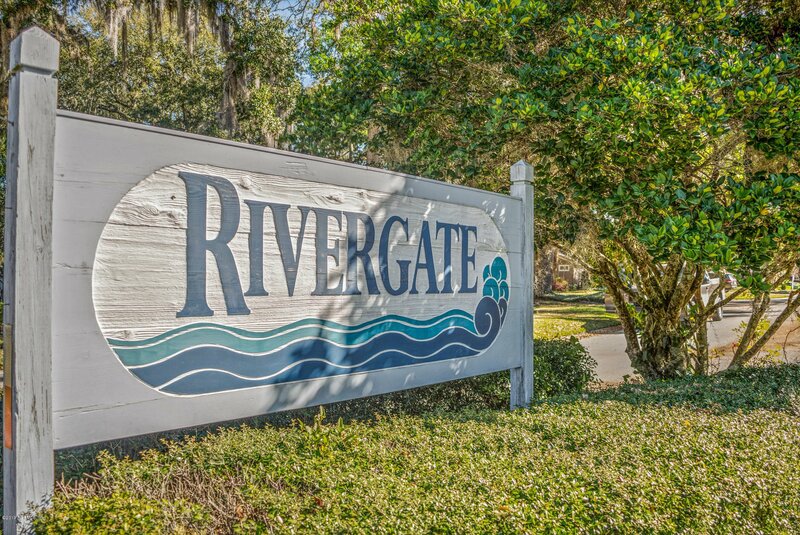 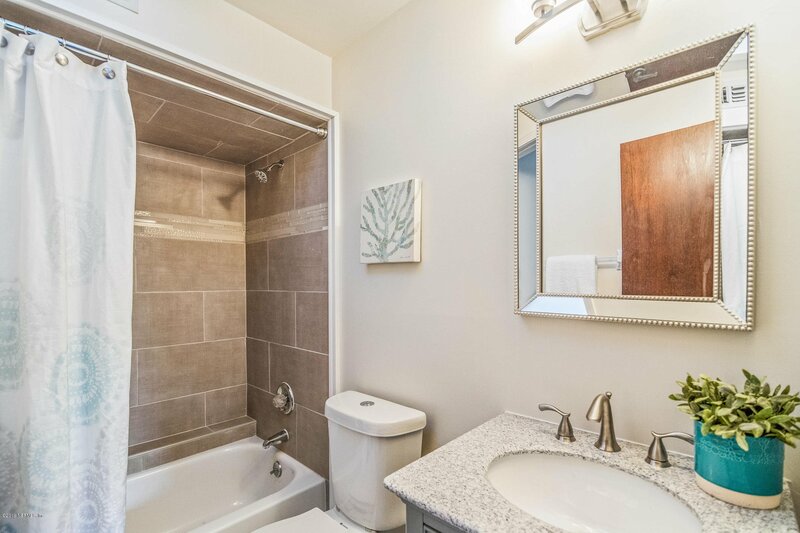 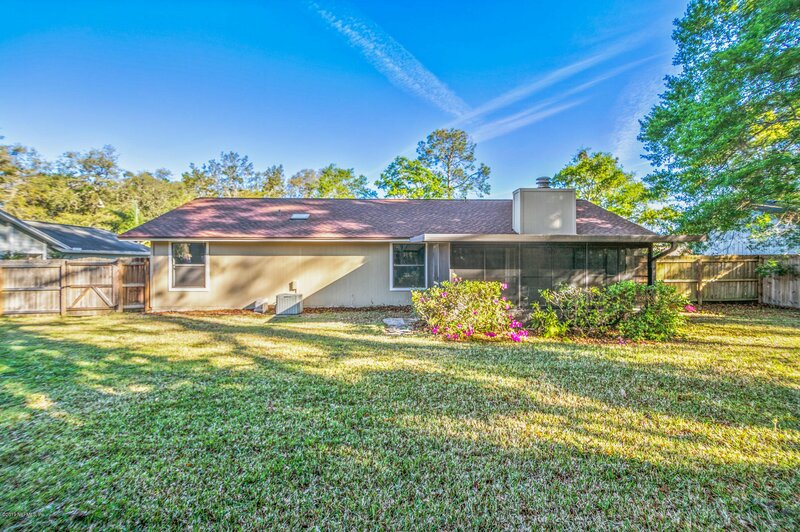 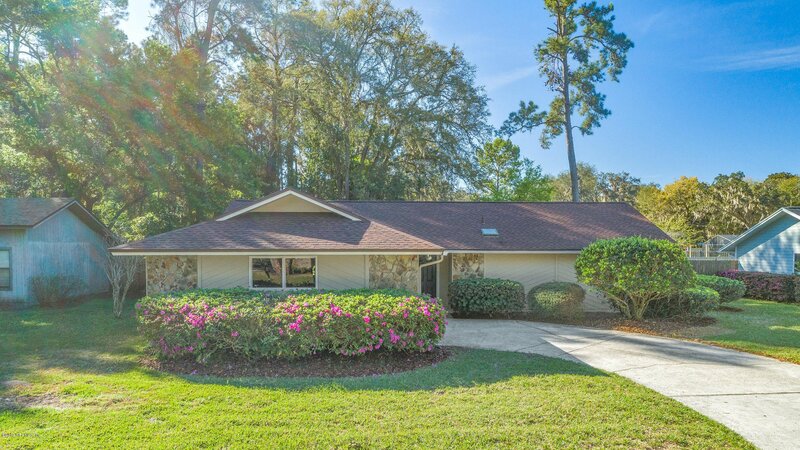 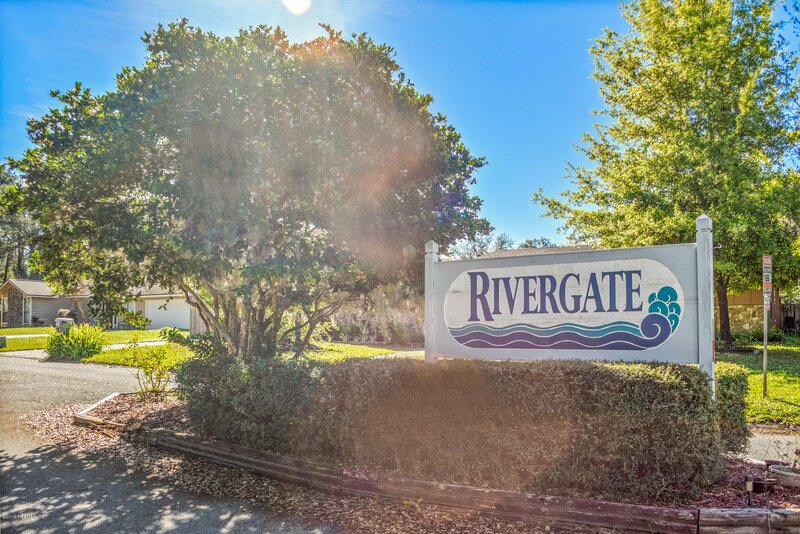 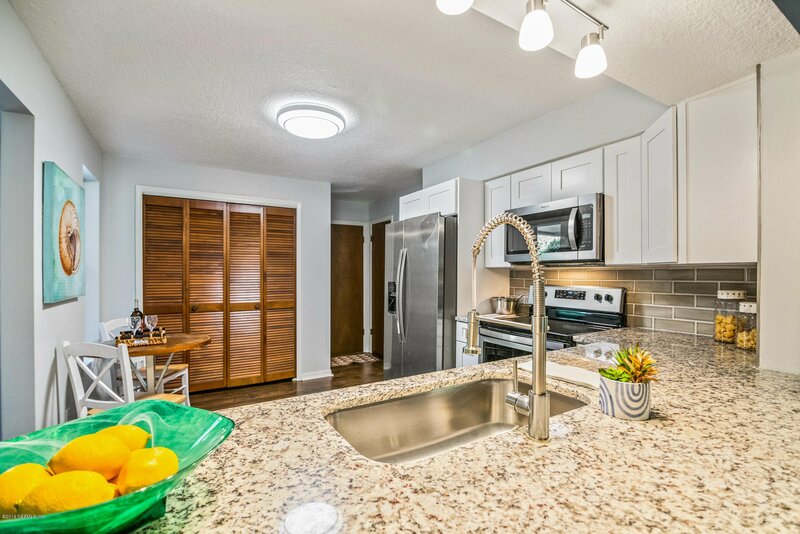 Convenient location 4 miles fro I-295 and less than 5 minutes to shopping and restaurants. NO HOA OR CDD!